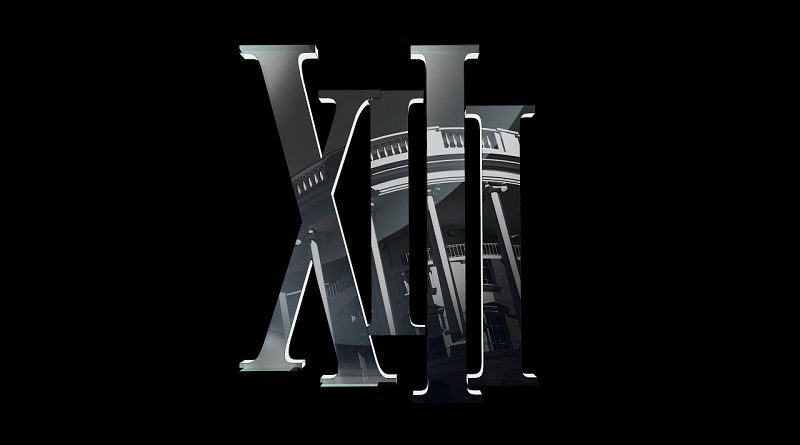 Today’s Daily Briefs: XIII remake announced for the Nintendo Switch, latest character trailer for Samurai Shodown, launch trailer for Mortal Kombat 11, latest video clips for Lapis x Labyrinth and Crash Team Racing Nitro-Fueled, launch trailers for Our World Is Ended and Overcooked! 2, and latest Tool Assisted Speedrun videos! 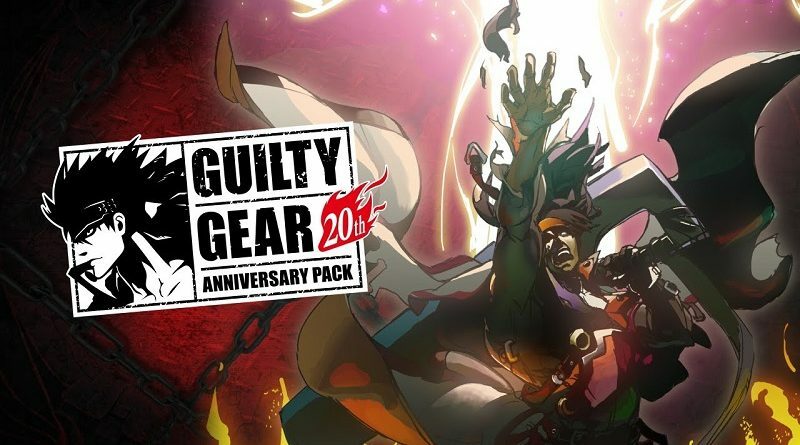 Today’s Daily Briefs: trailer for the 1st expansion for Trials Rising, trailers for PixArk and Guilty Gear 20th Anniversary Edition, latest video for Ninja Box, livestream recording for Langrisser I & II, latest video clip for Lapis x Labyrinth, launch trailer for My Time At Portia, video for the Okami statue by First 4 Figures, and latest Tool Assisted Speedrun video! 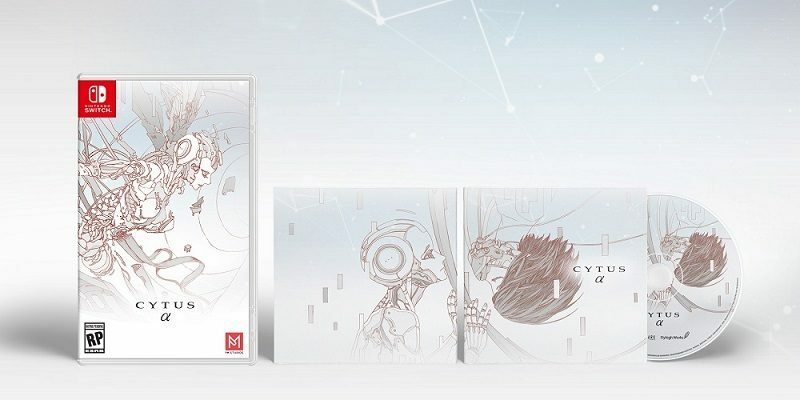 Today’s Daily Briefs: North American release date and video for Cytus α , latest set of screenshots for Langrisser I & II, Trüberbrook, and Overcooked! 2, latest Developer Commentary video for Yooka-Laylee, pictures of the latest set of Super Mario Bros. golf apparel from Japan, and some tidbits for Dragalia Lost (novel, statue, plushie)! 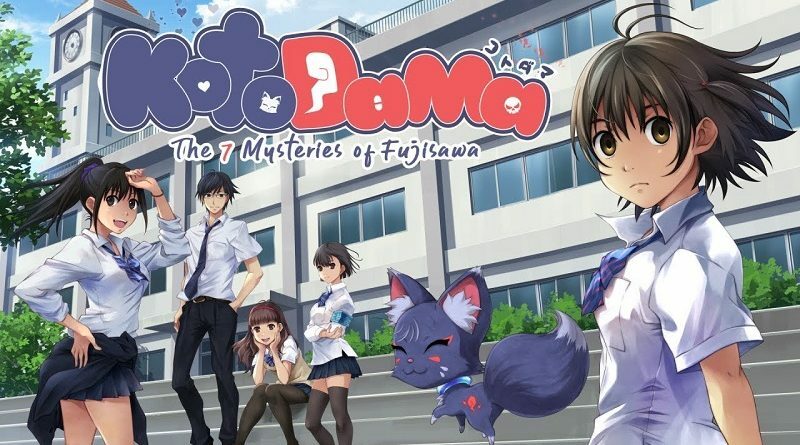 Today’s Daily Briefs: latest character profile for Kotodama: The 7 Mysteries of Fujisawa, hidden stages for the latest Overcooked! 2 DLC, latest screenshot for Indivisible, and Crash Bandicoot – Mini Aku Aku Mask Statue @ First 4 Figures! 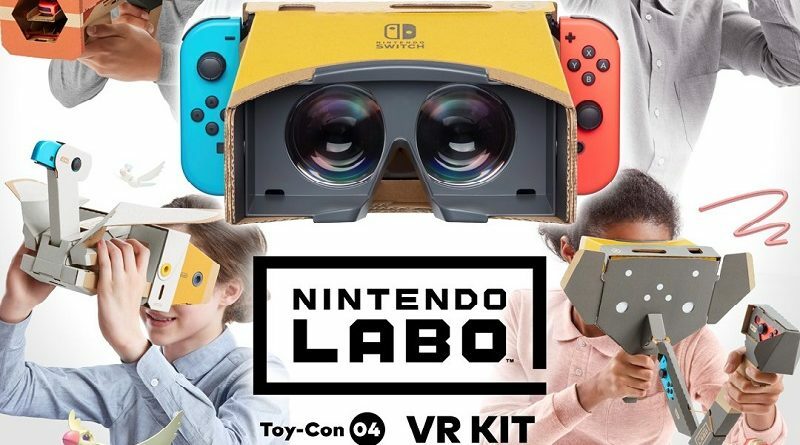 Today’s Nintendo news: additional details about VR content in Super Mario Odyssey, Yoiko x Indies, latest commercial for the Nintendo Switch, footage for Nintendo Labo Toy-Con 04: VR Kit, and new web radio program for Dragalia Lost! 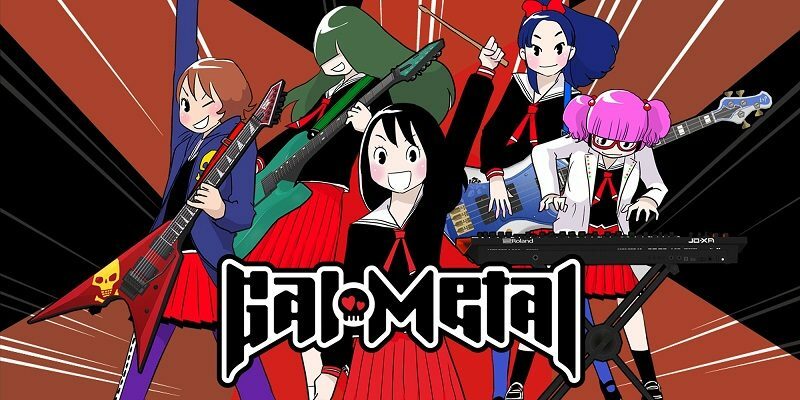 Today’s Daily Briefs: free DLC tracks for Gal Metal now available in North America, latest soundtrack preview for Team Sonic Racing, latest video clip for Lapis x Labyrinth, some Super Rare Games announcements, official interview for Rocket League, latest video clips for Overcooked! 2, and latest Tool Assisted Speedrun video! 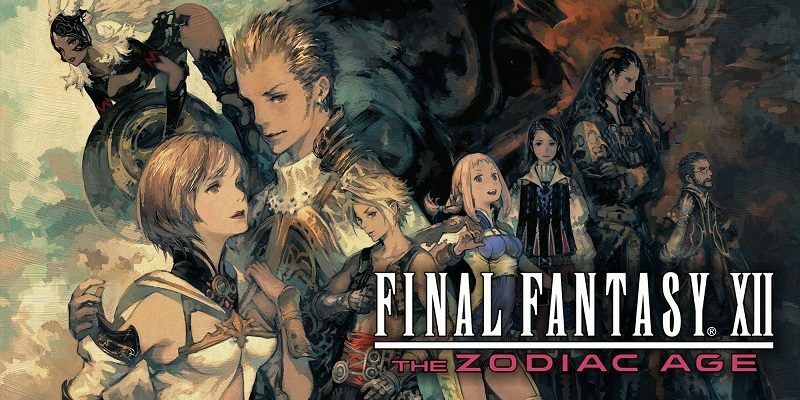 Today’s Daily Briefs: latest videos for Attack on Titan 2: Final Battle, artwork for the reversible cover of Final Fantasy XII: The Zodiac Age revealed, livestream recording for Final Fantasy XII: The Zodiac Age and Final Fantasy X / X-2 HD, more games from Focus Home Interactive on Nintendo Switch, latest video for Crash Team Racing Nitro-Fueled, boxart for For the King, latest video clips for Lapis x Labyrinth and Overcooked! 2, and latest screenshots for V-Rally 4! Daily Briefs (April 8): Final Fantasy X / X-2 HD Remaster / Umihara Kawase Fresh! 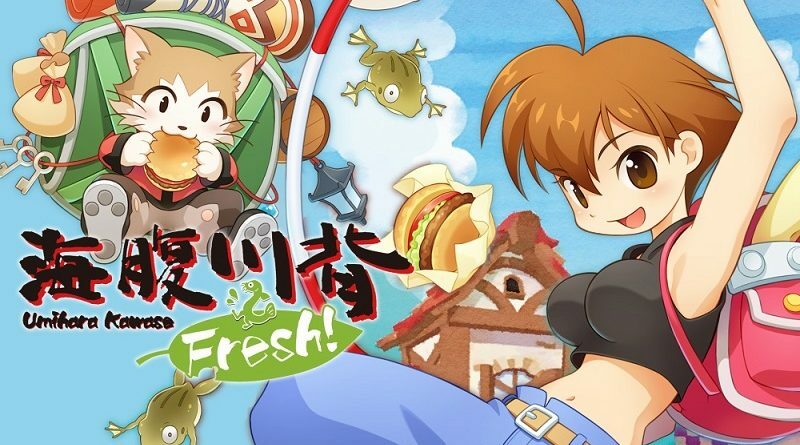 Today’s Daily Briefs: latest trailer for Final Fantasy X / X-2 HD Remaster, latest video for Umihara Kawase Fresh!, trailer and screenshots for Death Coming, latest video clips for Katana Zero and Overcooked! 2, Splatoon / Animal Crossing phone covers, and latest Battle for the Party Crash Bash event in ARMS! 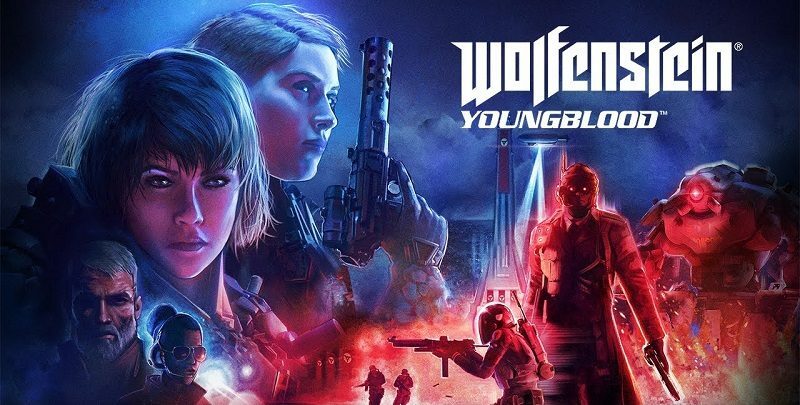 Today’s Daily Briefs: screenshots for PixARK, clarification about Wolfenstein: Youngblood, translated interview for Final Fantasy VI 25th Anniversary, Furu-Chara Friends: Hoppe-chan to Sanrio Characters announced for the Nintendo Switch, issue with the latest Software update for WorldNeverland – Elnea Kingdom, and latest video clip for Overcooked! 2! Today’s Daily Briefs: commercial for Doraemon Nobita no Bokujo Monogatari, latest character profile for Kotodama: The 7 Mysteries of Fujisawa, trailer for the last free update for Enter the Gungeon, Joe Dever’s Lone Wolf getting limited physical release, trailer for Vaporum, and video clips for Overcooked! 2 and Solo: Islands of the Heart! 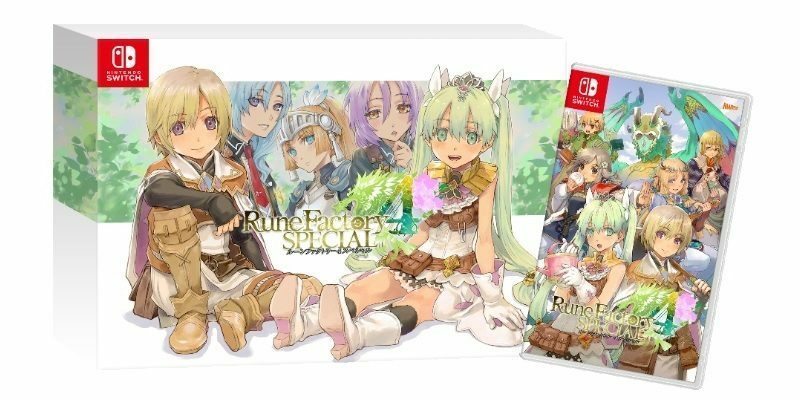 Today’s Daily Briefs: character artworks for the Bonus Event included in the Limited Edition of Rune Factory 4 Special in Japan, trailer and pictures for Samurai Shodown, latest video for Umihara Kawase Fresh!, latest screenshot for Yo-kai Watch 4, latest video clip for Overcooked! 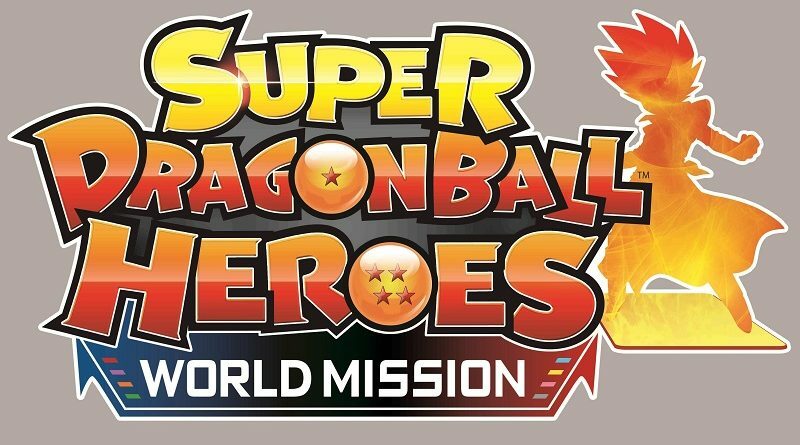 2, latest videos for Super Dragon Ball Heroes: World Mission, and latest character trailers for Fate/Extella Link! 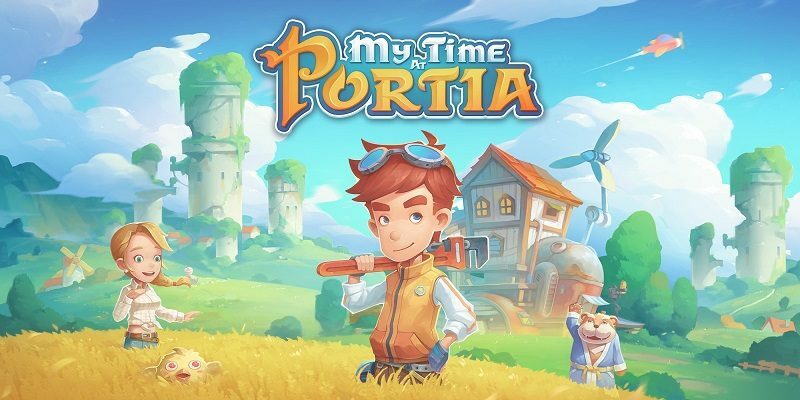 Today’s Daily Briefs: latest trailer and details for Lapis x Labyrinth, latest trailer for My Time at Portia, livestream recording for Langrisser I & II, latest video for Crash Team Racing Nitro-Fueled, videos for the Inazuma Eleven Ares anime series, livestream recording for Yoshi’s Crafted World, abd latest Tool Assisted Speedrun video! Today’s Daily Briefs: latest trailer for Team Sonic Racing, latest videos for Super Dragon Ball Heroes: World Mission, Umihara Kawase Fresh!, and Lyrica, video clips for Mutant Year Zero: Road to Eden, Katana Zero, Mechstermination Force, and Overcooked! 2, and latest video for Xenon Racer!